Highly secure investment. Rent payable based upon the rental value of the land. 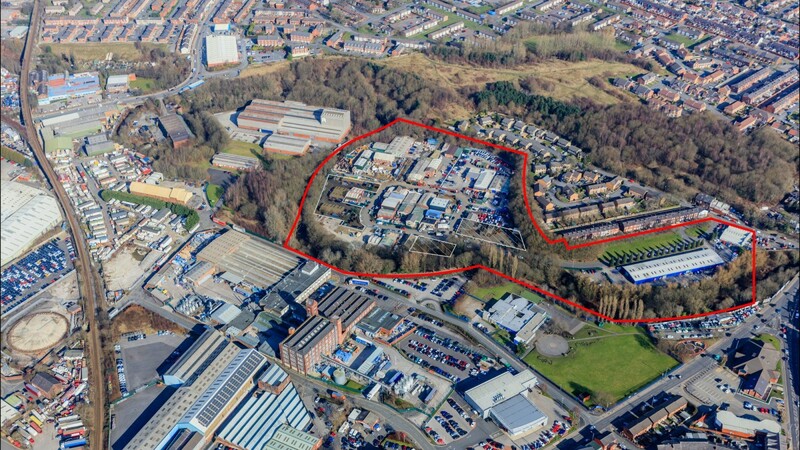 Bolton is within Greater Manchester and is located approximately 19 km (12 miles) north-west of Manchester, 56 km (35 miles) north-east of Liverpool and 72 km (45 miles) south-west of Leeds. The town benefits from good road communications with Junctions 3,4 & 5 of the M61 Motorway all approximately 4.8 km (3 miles) to the south. 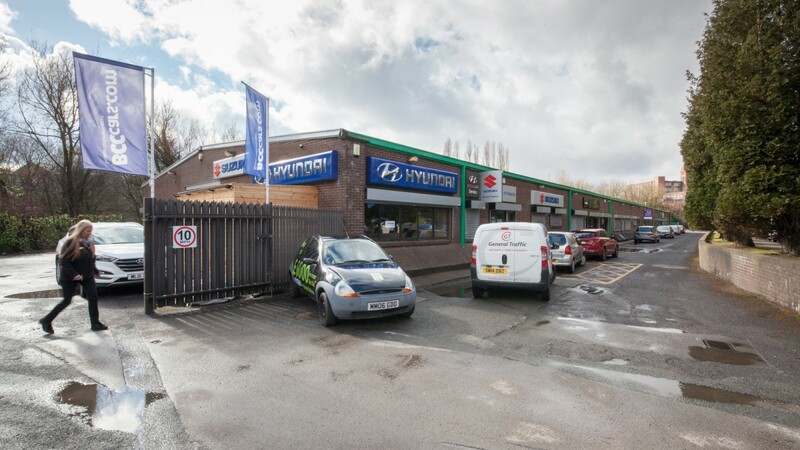 The M62 Motorway is approximately 16 km (10 miles) to the south-east and the M6 Motorway is located 21 km (13 miles) to the west. 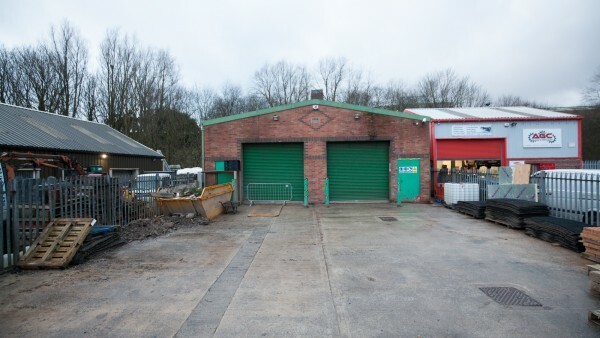 In addition, the town is connected to the national rail network with a fastest journey time to London Euston of 2 hours 30 minutes. 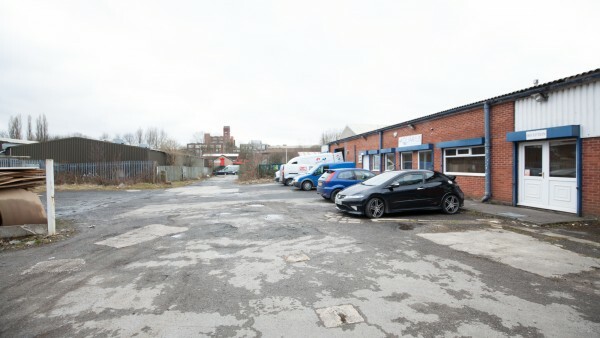 Regular rail services to Manchester Piccadilly take a mere 20 minutes. Manchester International Airport is approximately 32 km (20 miles) south of Bolton and handles around 19 million passengers a year, flying to around 200 destinations. 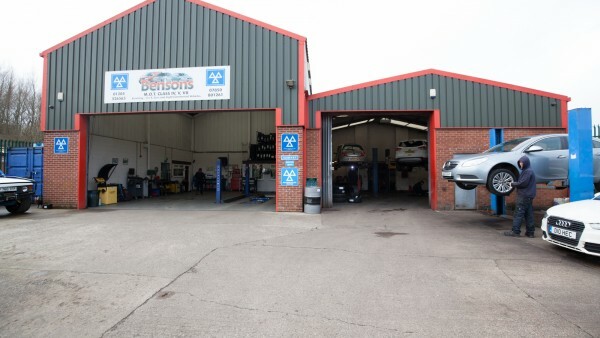 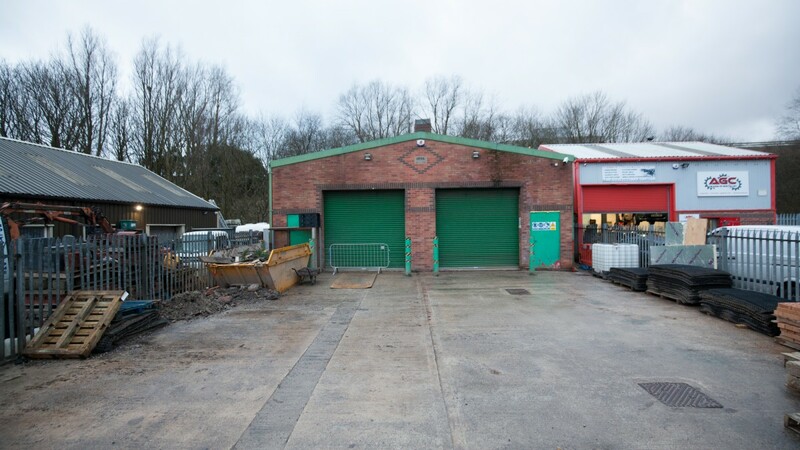 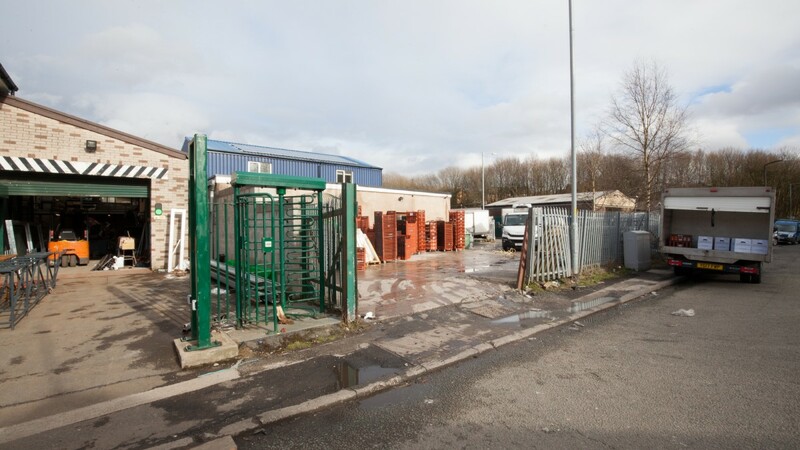 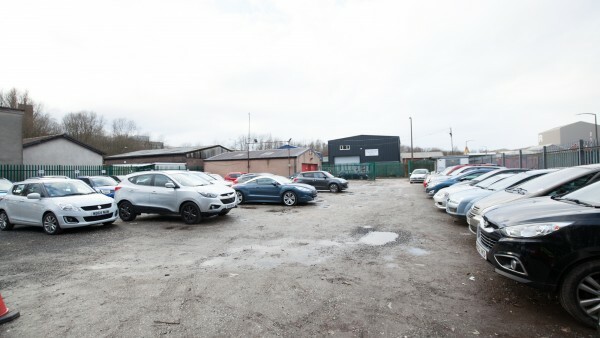 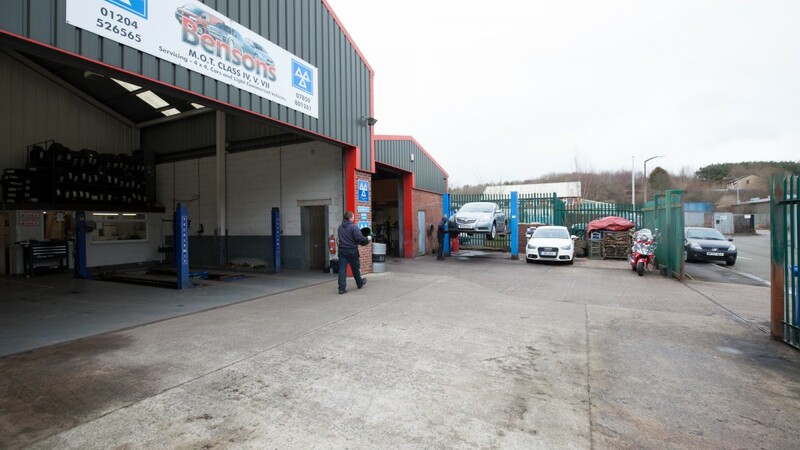 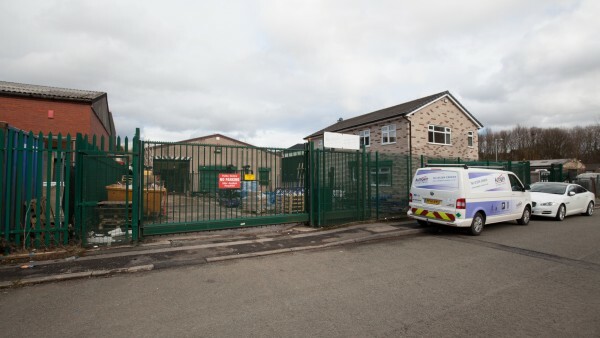 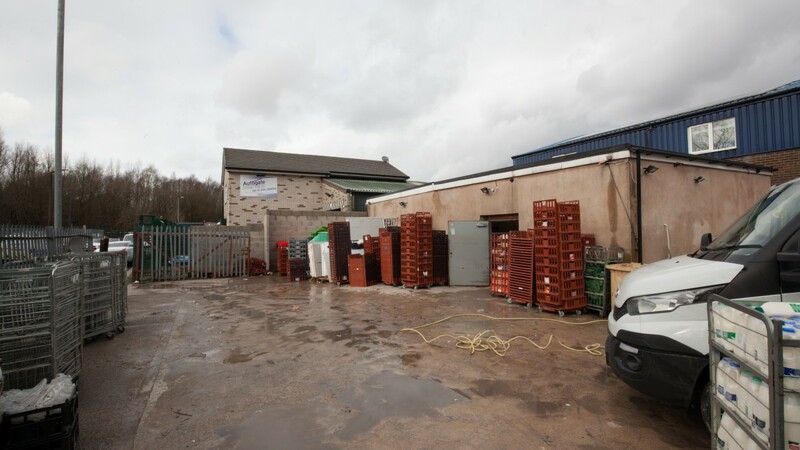 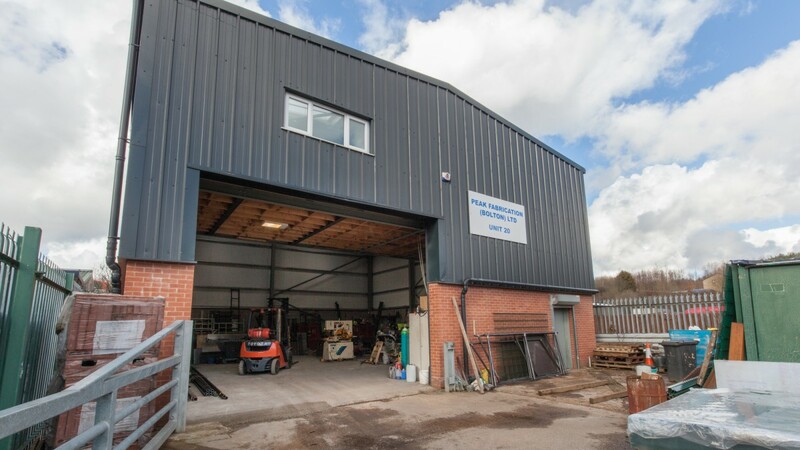 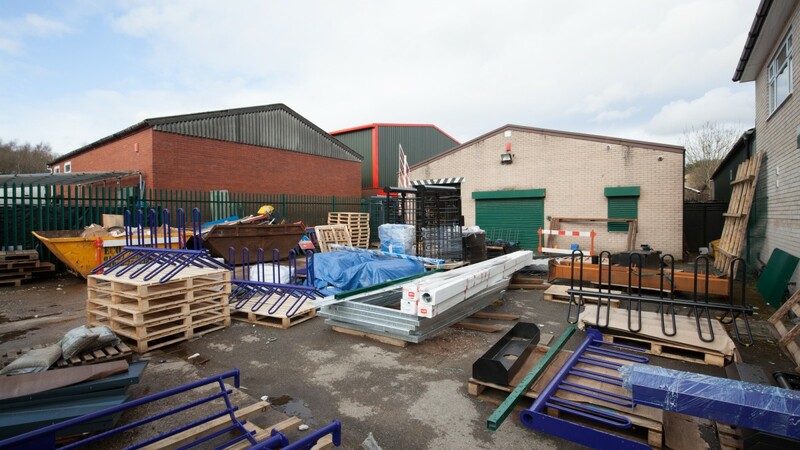 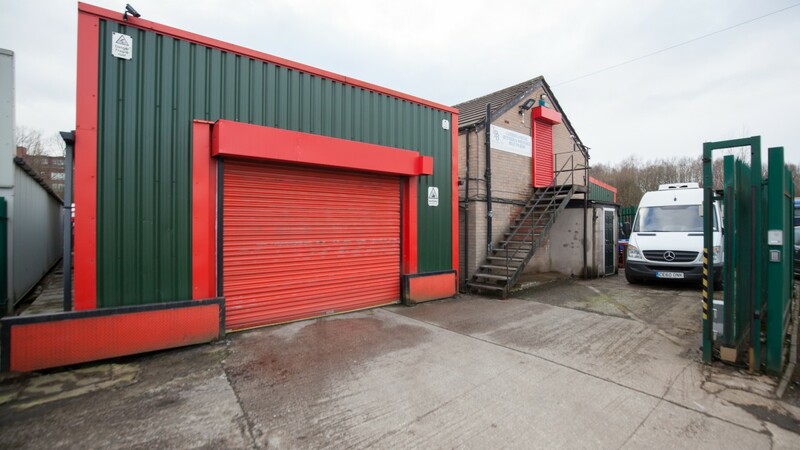 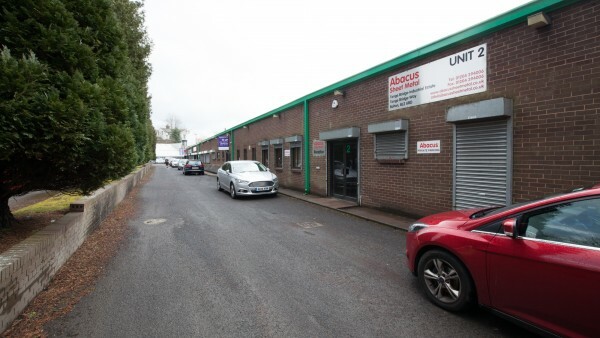 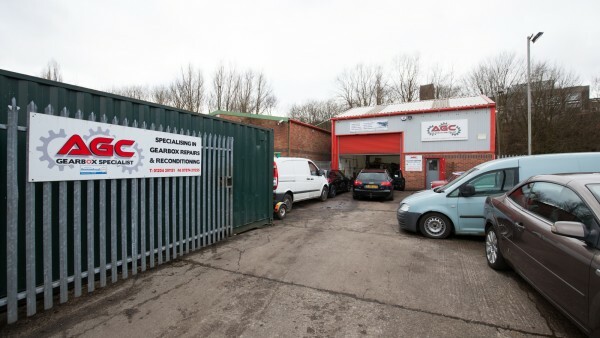 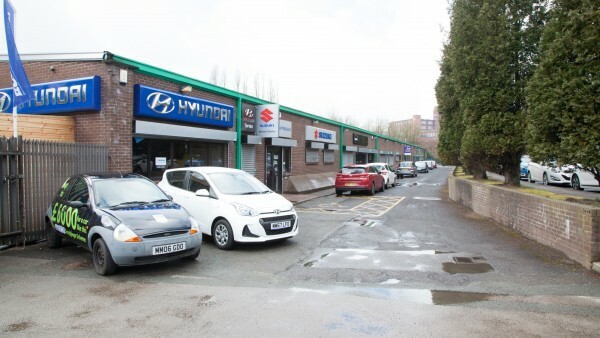 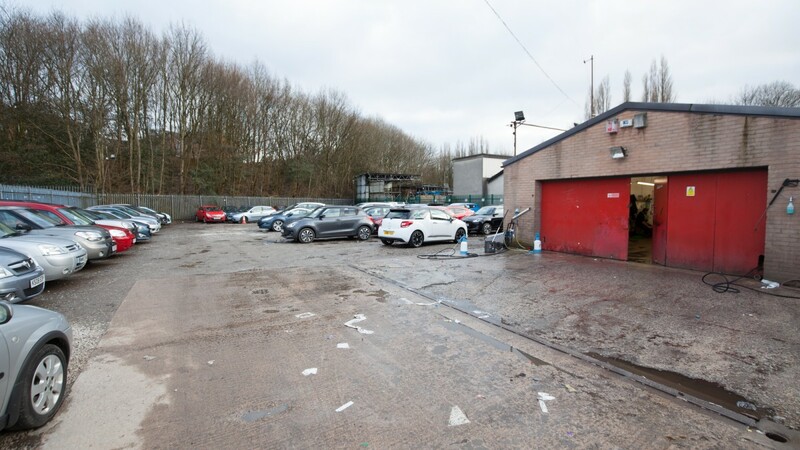 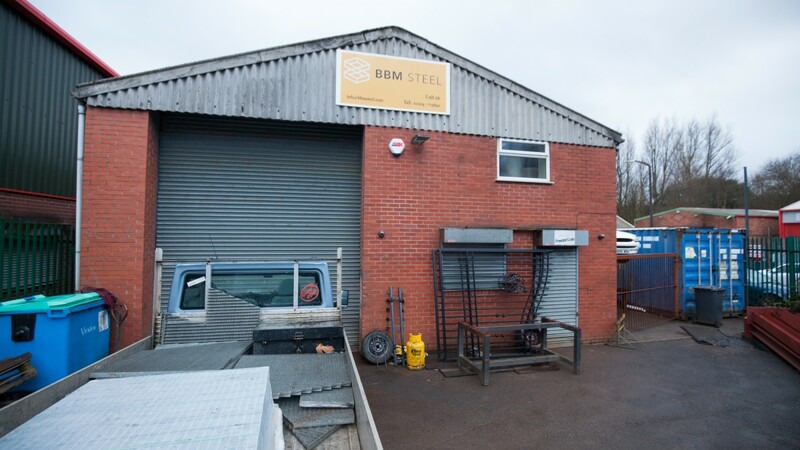 The subject property is situated in an established commercial location on the Tonge Bridge Industrial Estate, approximately 3.2 km (2 miles) to the north-east of Bolton town centre. 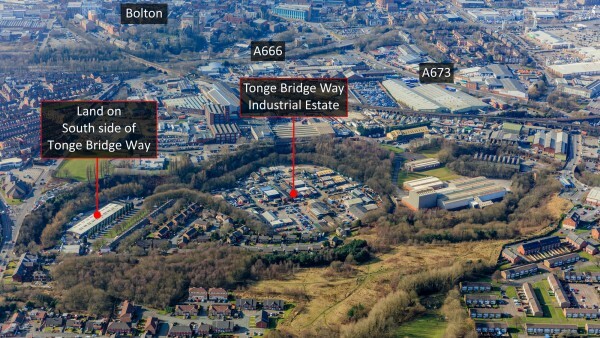 Access to the property is via Tonge Bridge Way which leads directly onto the A579 (Bury Road). The A666 is less than a mile to the west and provides direct access to the M61 Motorway. 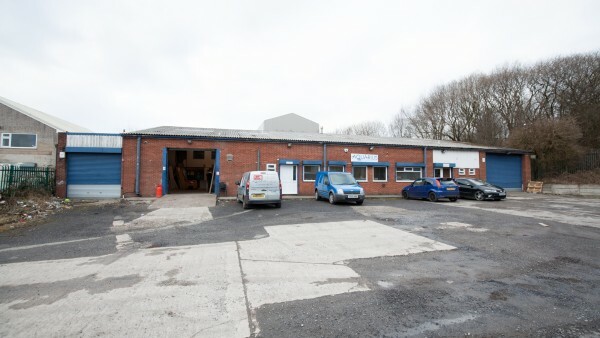 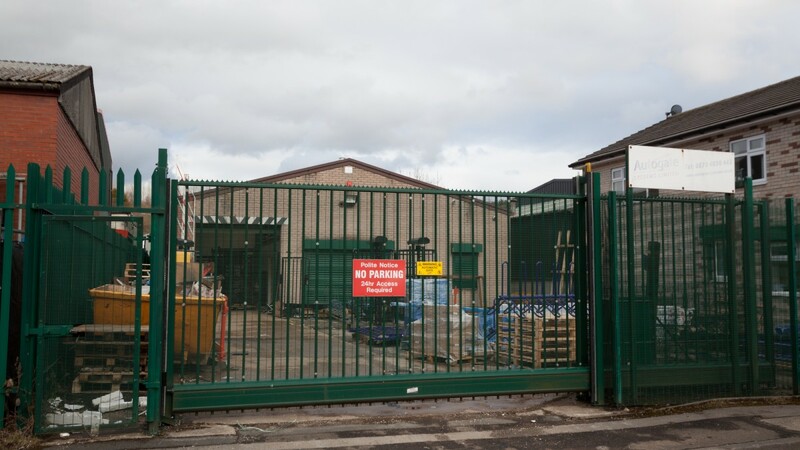 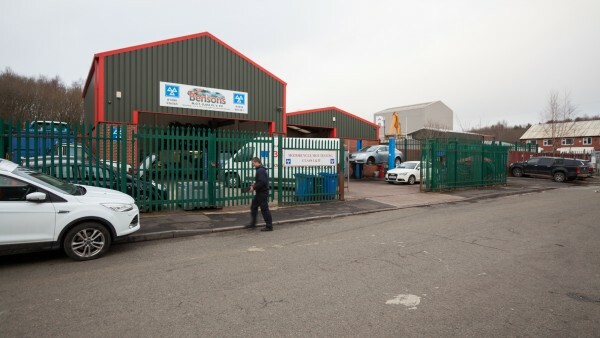 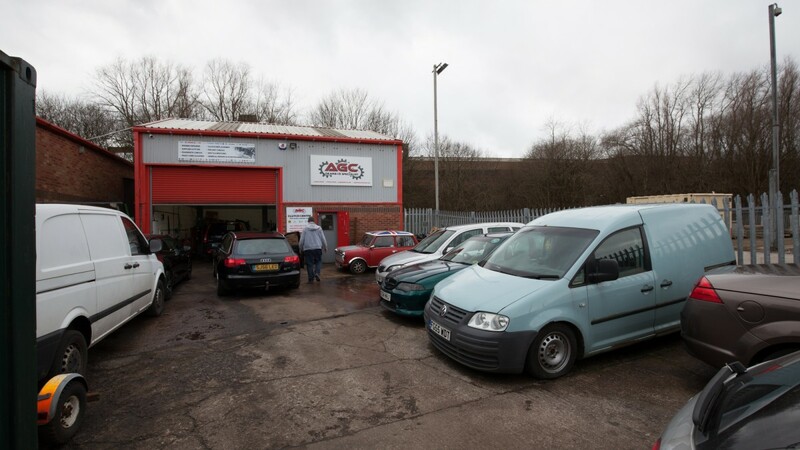 Tonge Bridge Industrial Estate provides a variety of workshop and industrial units. 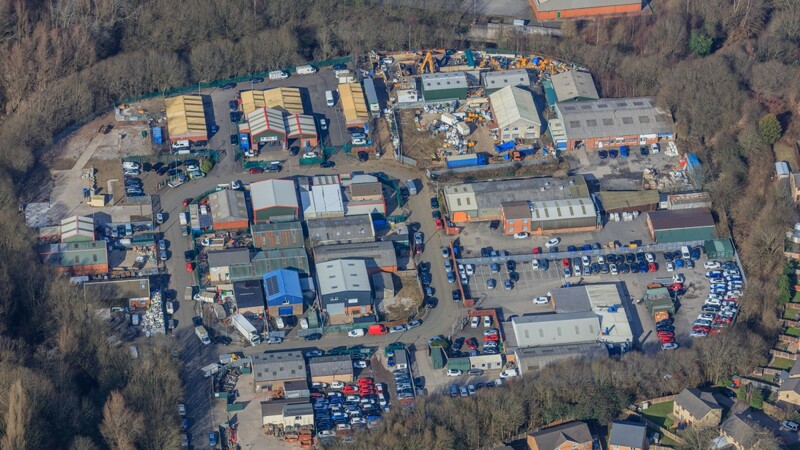 The property comprises numerous plots of land, let on 26 ground leases, which form the majority of the Tonge Bridge Industrial Estate, plus a further plot of land on the south side of Tonge Bridge Way. There are various industrial units on each plot. We estimate the site area to be approximately 2.16 hectares (5.34 acres). 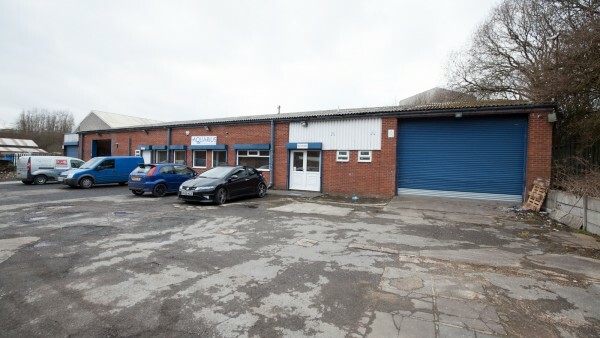 The property is held on a part Freehold and part Long Leasehold basis. 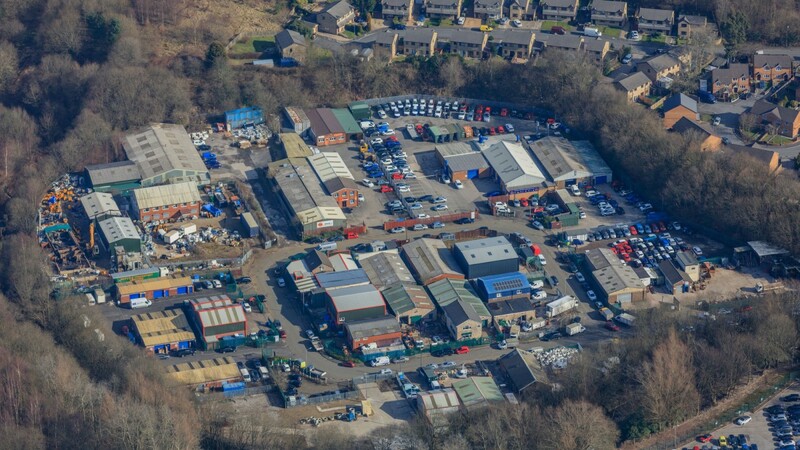 The property is multi-let on 26 ground leases, plus an electricity sub-station lease, in accordance with the attached Tenancy Schedule. 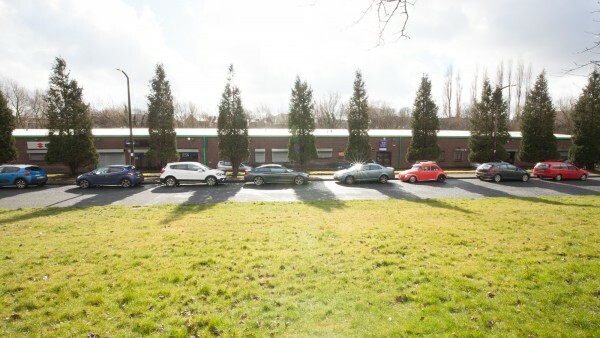 The total current passing rent is £100,997.04 per annum. 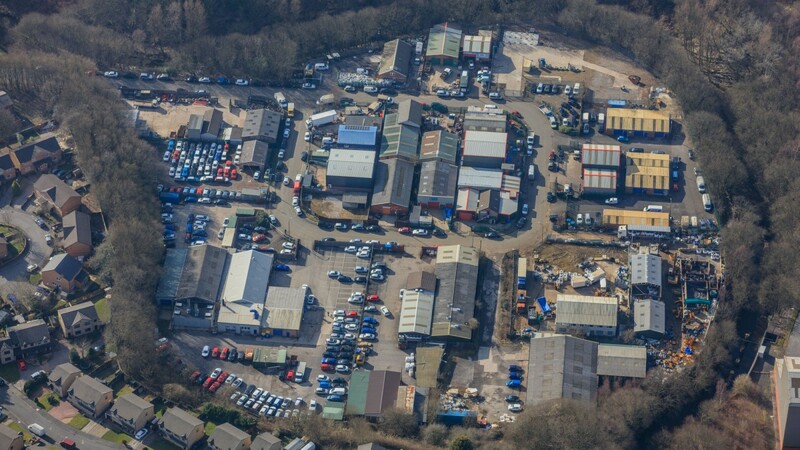 The Average Weighted Unexpired Lease Term is 67 years. 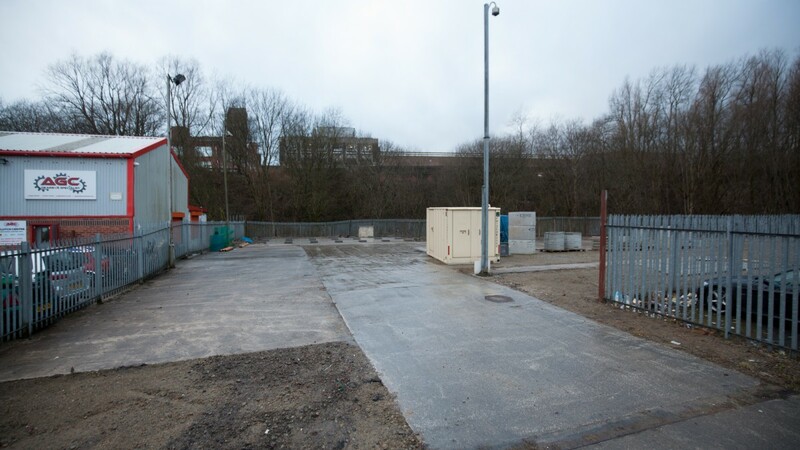 Rent is payable based upon the rental value of the land, excluding the buildings. 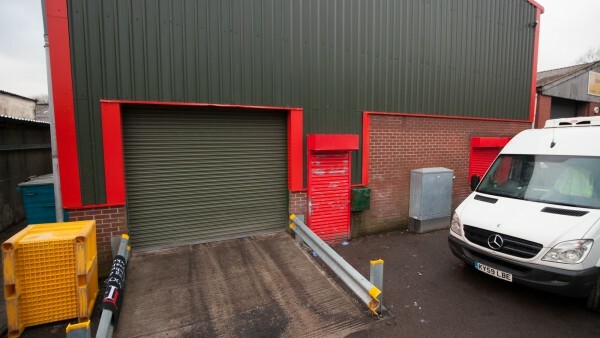 Please note that the legal package available is the one provided in the data room. This is available for purchasers to review. 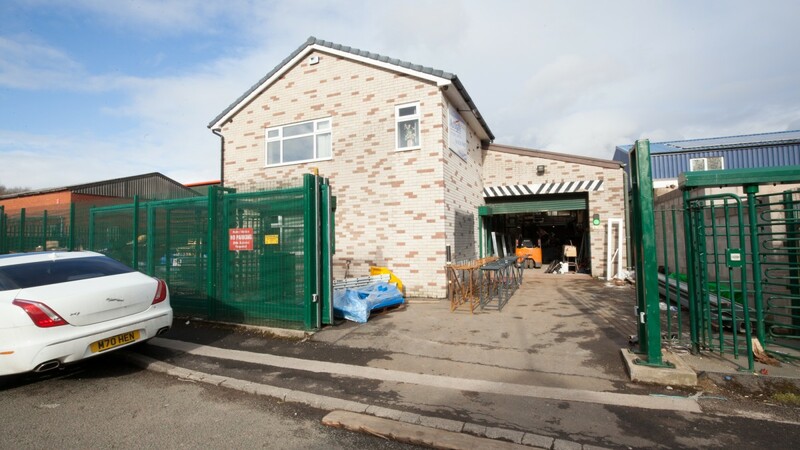 Questions may be raised with the seller’s solicitor but no further documentation is available. Please note that the title documents relating to the long leasehold interests included in the sales pack are the only title documents relating to such interests held by the seller and offers are invited on the strict basis that prospective buyers are aware of and accept that the seller has no further title documents to disclose. 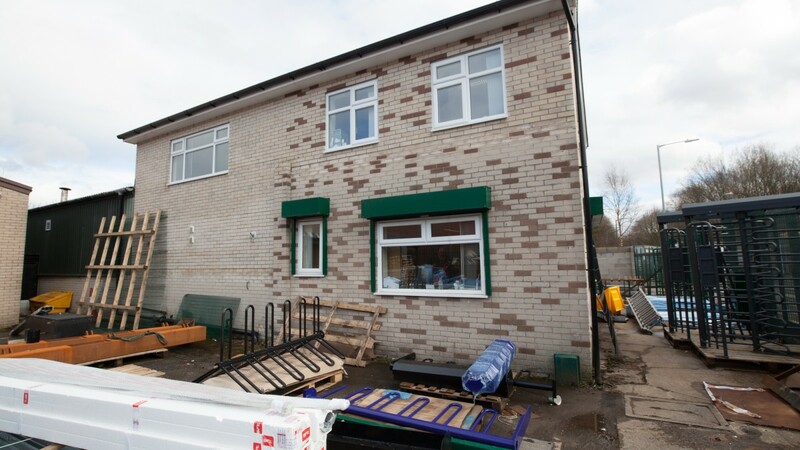 Please refer to the Tenancy Schedule for further information. 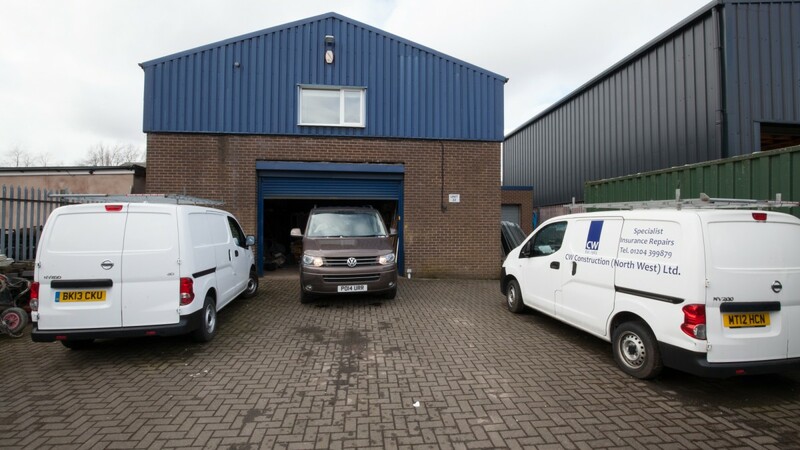 The company accounts for each tenant are also available to download, where available. 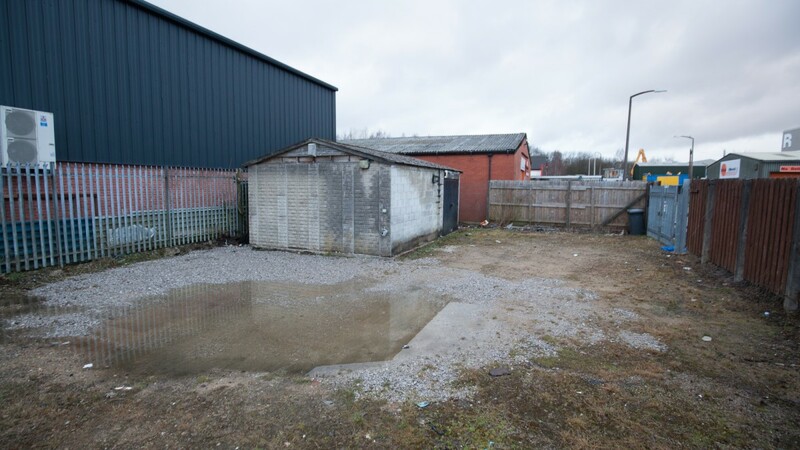 The property has not been opted to tax. Therefore, VAT will not be payable by a purchaser. 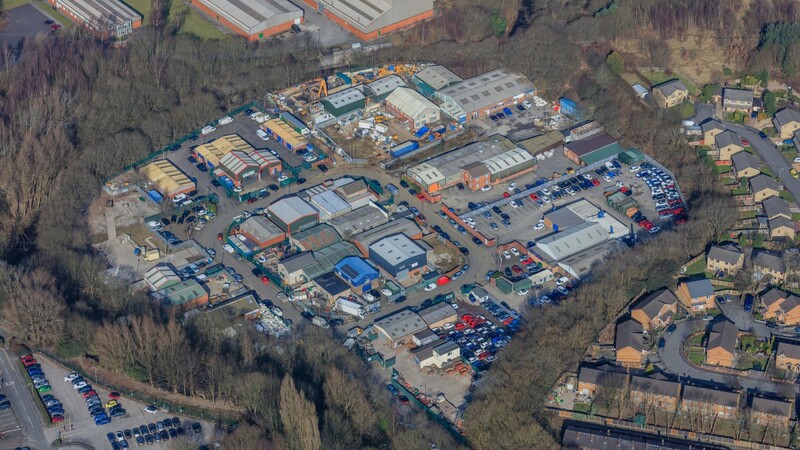 We are instructed to seek offers in the region of £1,900,000 (One Million, Nine Hundred Thousand Pounds), subject to contract, reflecting a net initial yield of 5.0%, assuming purchaser’s costs of 5.95%.